Summer is a magical time for children. They look forward to its freedoms and are more than excited for their free time. This undoubtedly means time to play and for many kids this may not include any activities that actively engage with their critical thinking, which can have an effect on their academic and reading skills. It is suggested that kids read at least six books over the summer in order to retain the reading level they finished the previous school year with, but there are other fun ways to engage with kids’ critical thinking and reading skills, and one such way is writing. Writing is dynamic. The act of writing asks kids to think analytically and exercises their reading abilities as well. Reading and writing are intrinsically linked, and the act of practicing writing coherent sentences, thoughts and ideas can help foster kids’ reading skills throughout the summer. 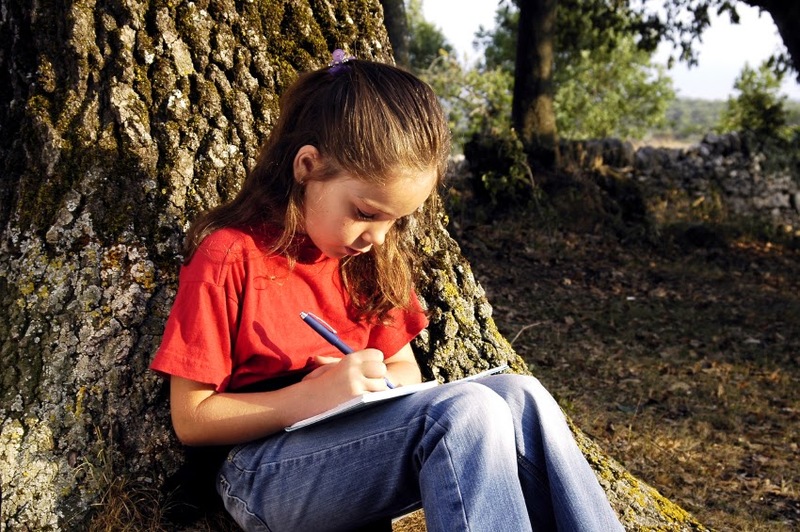 Asking your child to keep a journal can be beneficial in more than just one way. Asking them to write about what they have done over the summer, whether day by day, week by week or after day trips and vacations, has them reflecting on their own lives and helps them develop key communication skills. Kids don’t just have to write journals, they can write poetry or even short stories as well. These more creative forms of writing will inspire their imagination, the use of which also helps with critical thinking and reading comprehension. Reading is important for kids in school, but writing is too. Practicing one of these skills actually helps develop their skills in both fields, and it can absolutely be fun as well. Additionally, ask your kids to read what they write when they are finished. This will help them exercise their reading skills and will help create memories as well. Making reading and writing can be a lot of fun. It can also provide your family with gems from your child’s life. They’ll enjoy reading their journals when they are older, and you can share their written creative work with the family for years to come. KD Novelties publishes personalized books for kids and have been putting smiles on children’s faces for over 10 years.